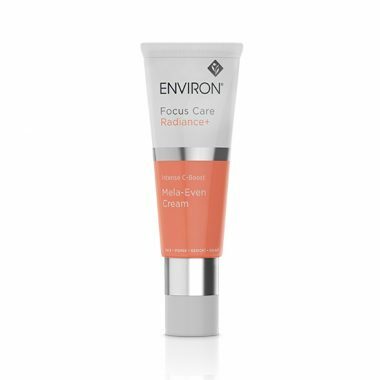 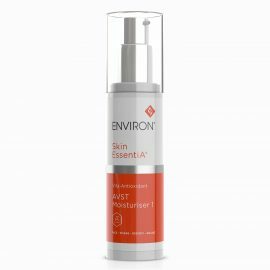 Formerly Environ’s Evenescence C-Boost the Intense C-Boost Mela-Even Cream contains a super dose of Vitamin C and Antioxidants to lighten, brighten and give the skin back its glow whilst repairing and preventing pigmentation patches. 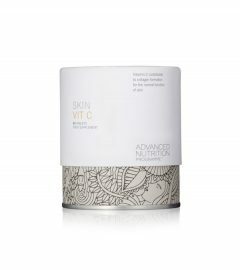 Combining a high dose of oil-soluble Vitamin C, E and Antioxidants this potent serum helps to tackle the cell that is responsible for making your melanin (pigment), boosts your natural SPF and helps to lighten and brighten the skin. An essential serum for any pigmentation, sundamage or dull skin concerns.